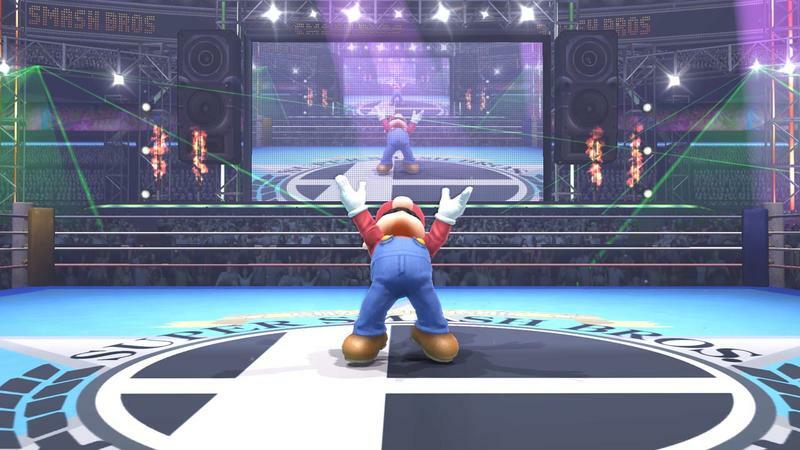 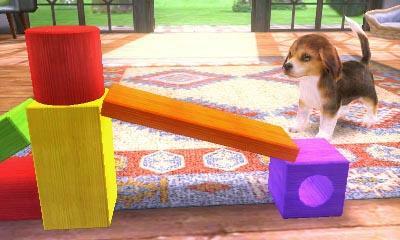 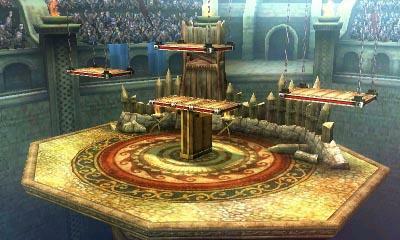 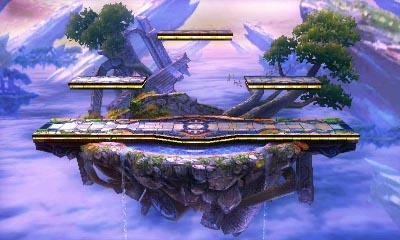 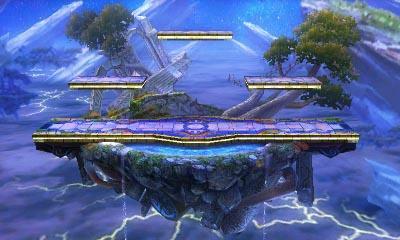 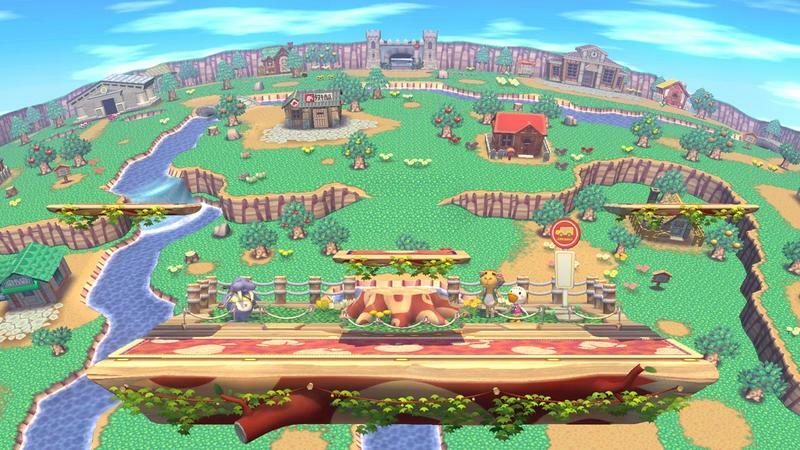 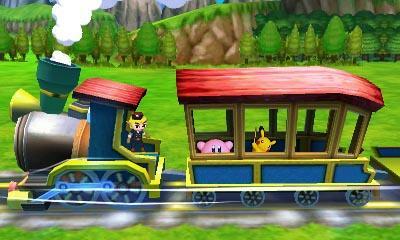 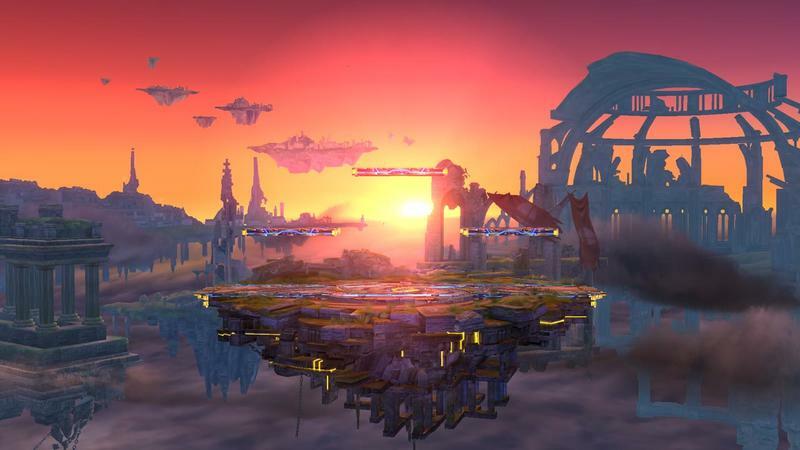 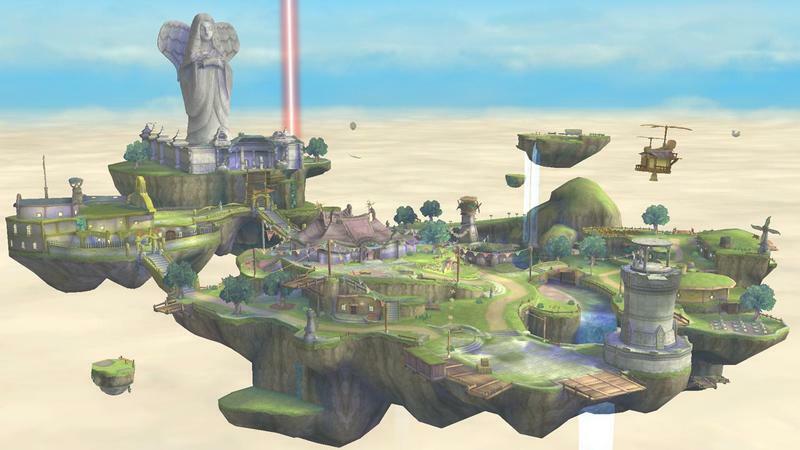 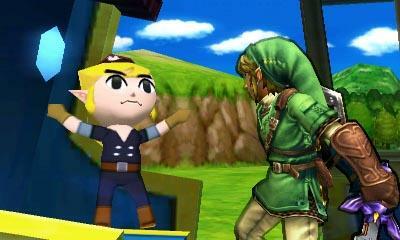 Alright, Smash Bros. fans, have a seat (because I assume most of you browse the internet standing up). 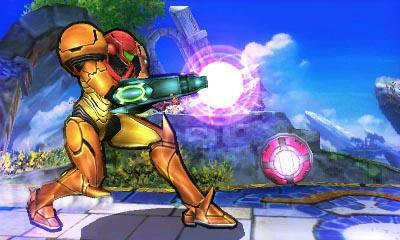 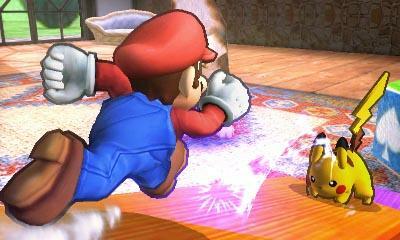 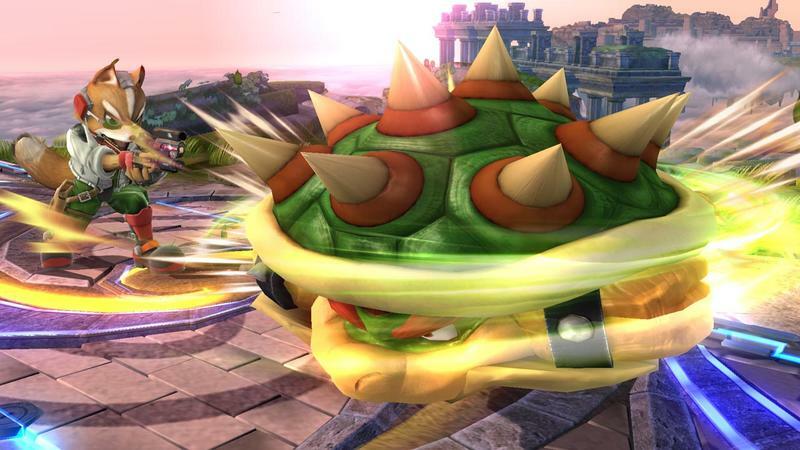 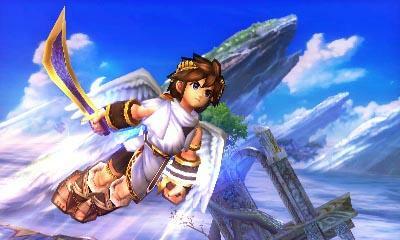 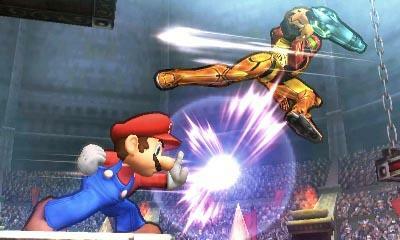 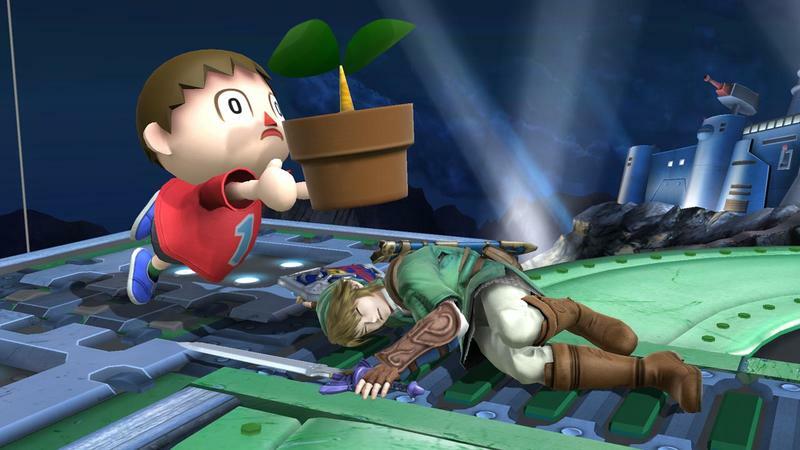 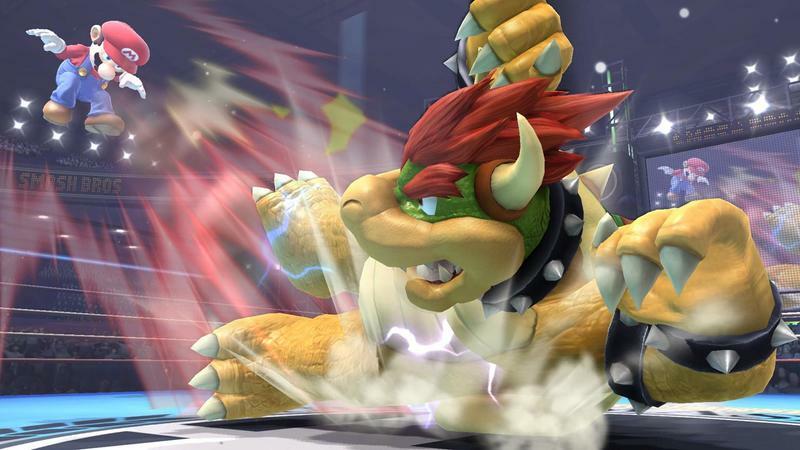 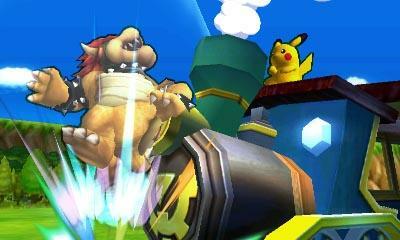 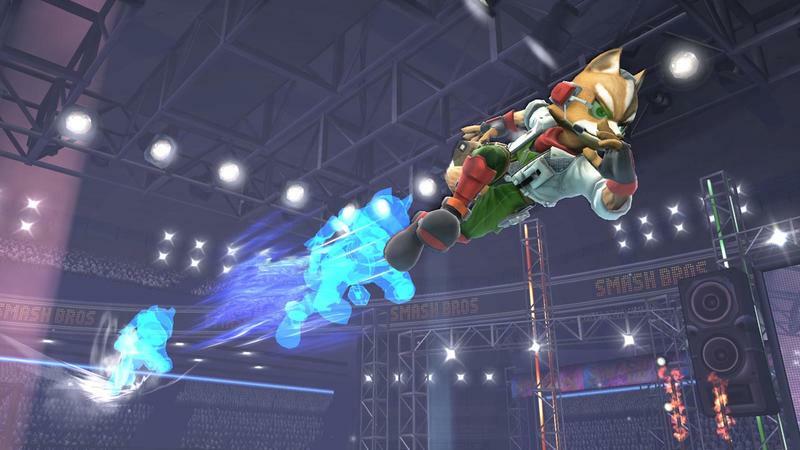 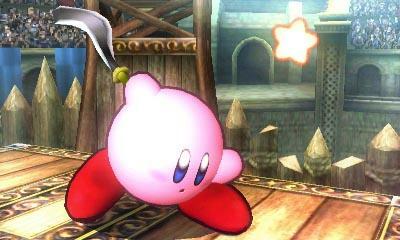 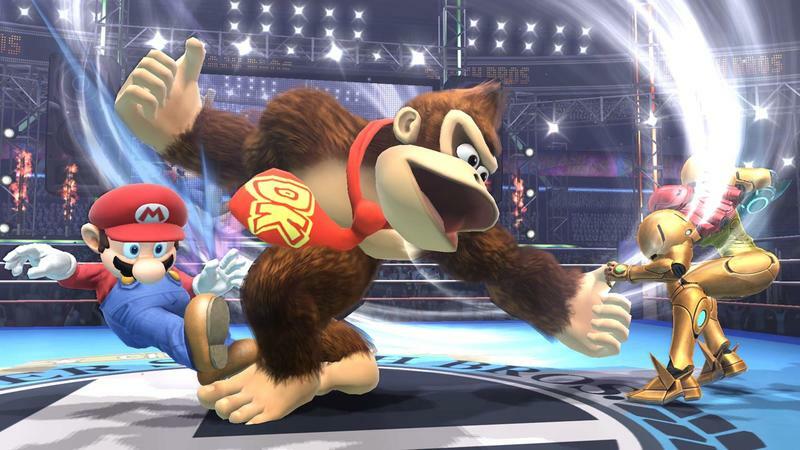 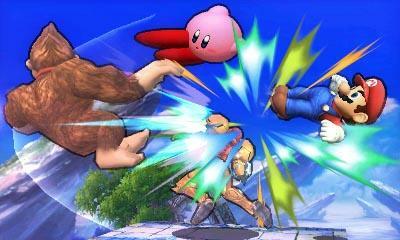 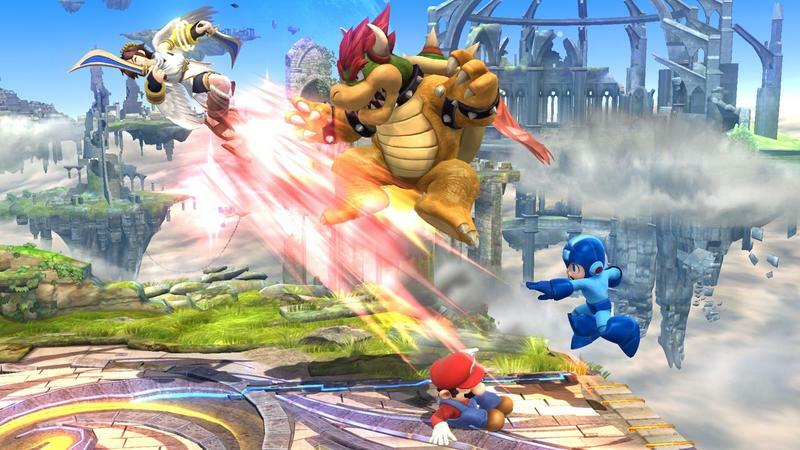 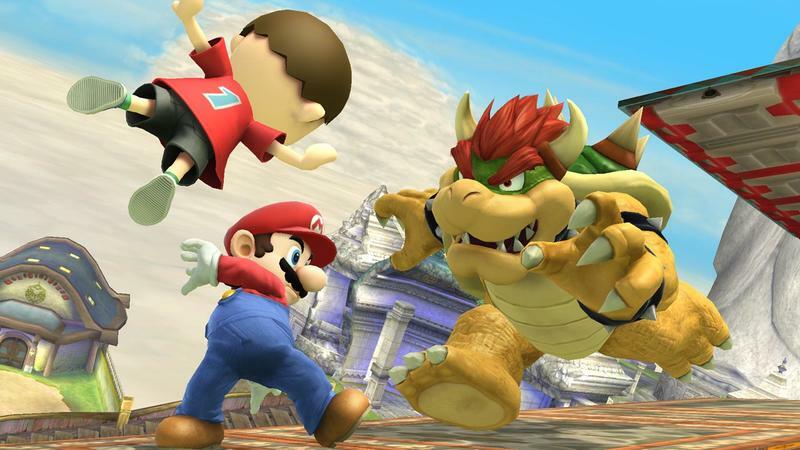 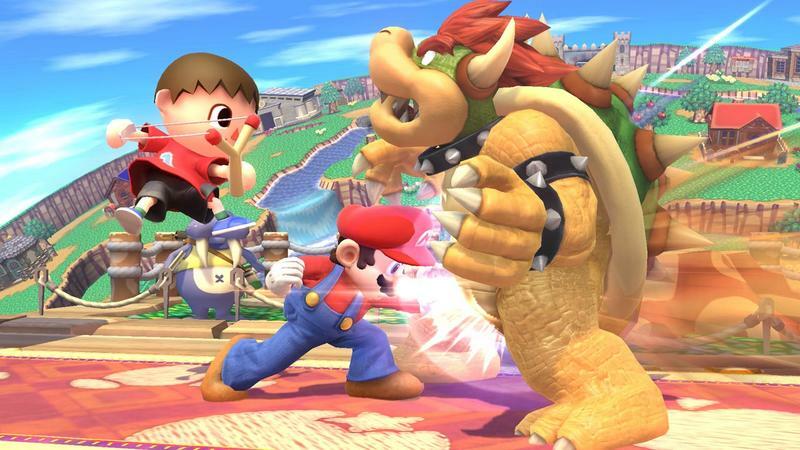 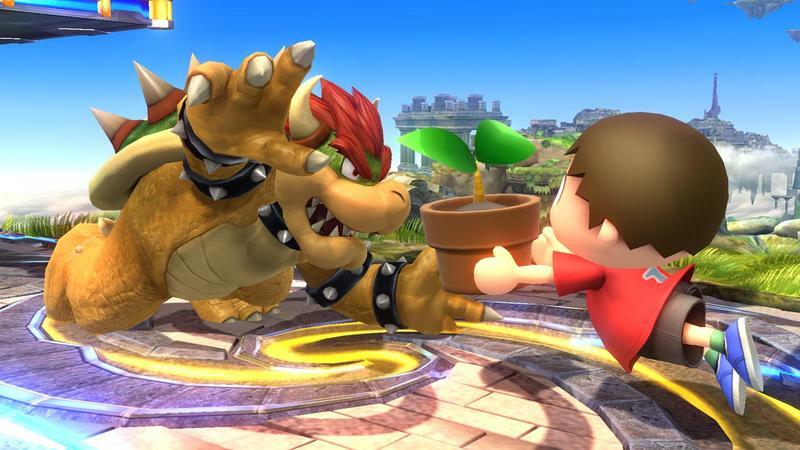 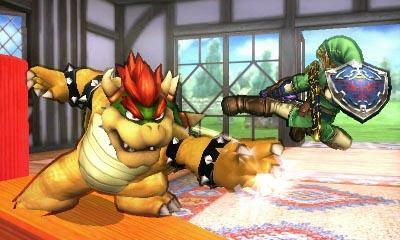 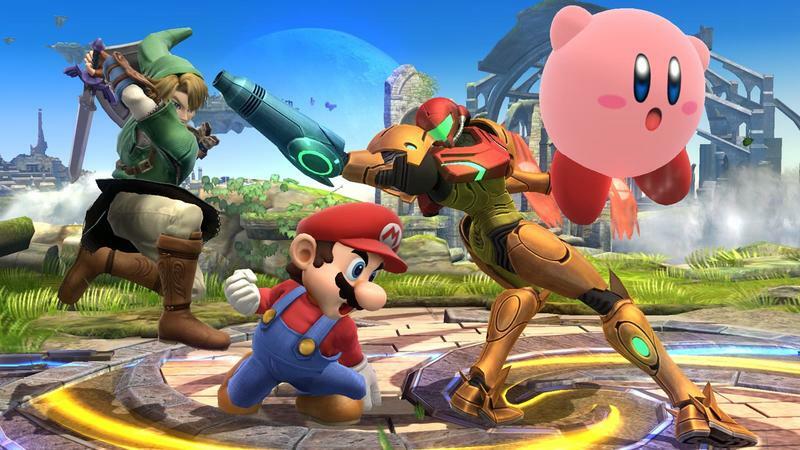 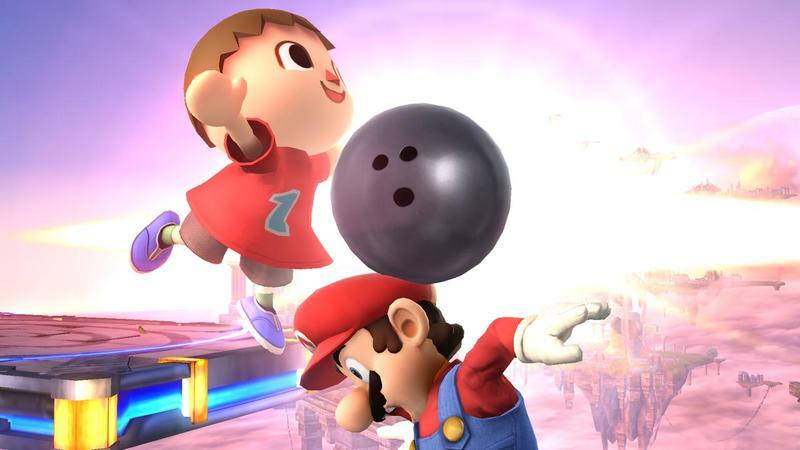 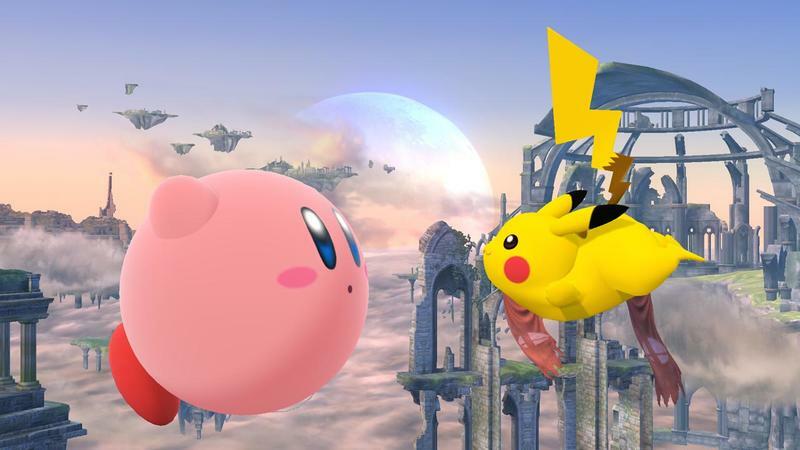 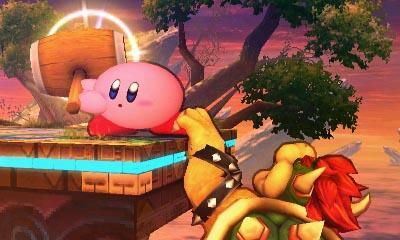 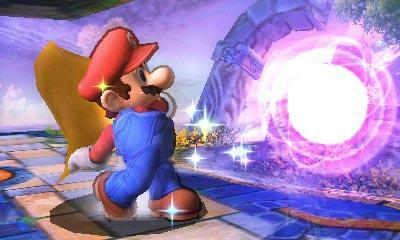 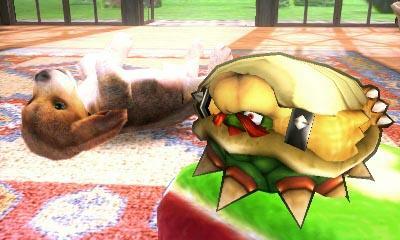 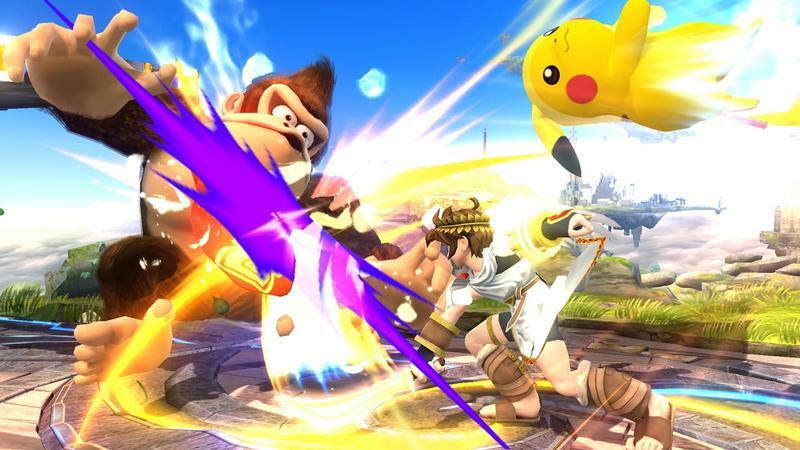 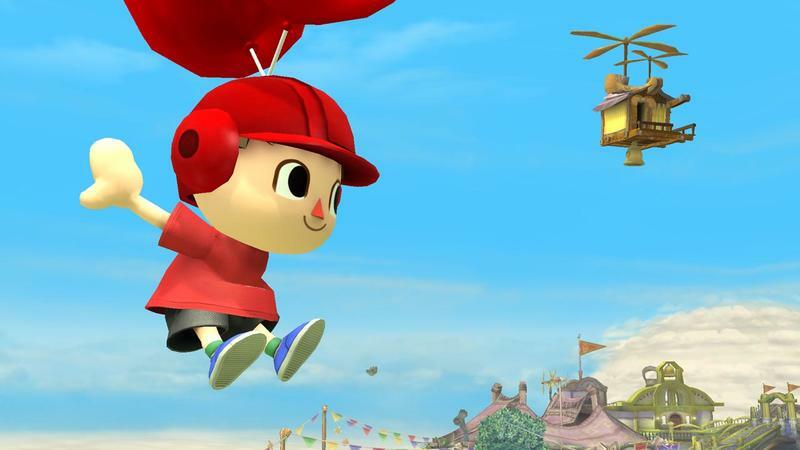 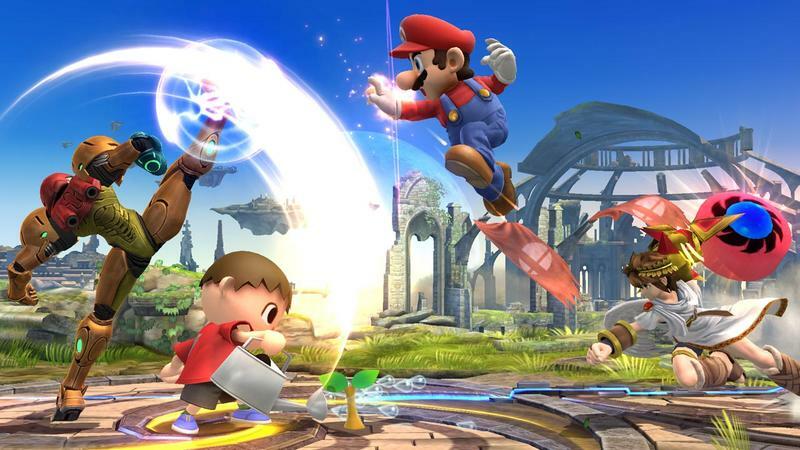 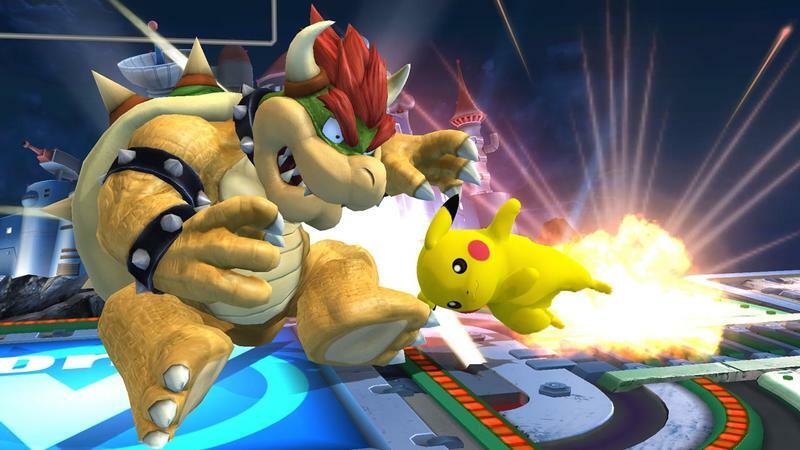 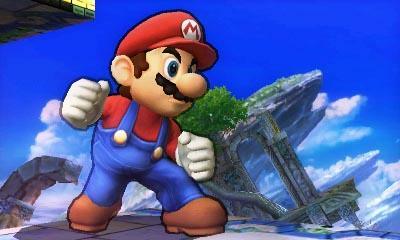 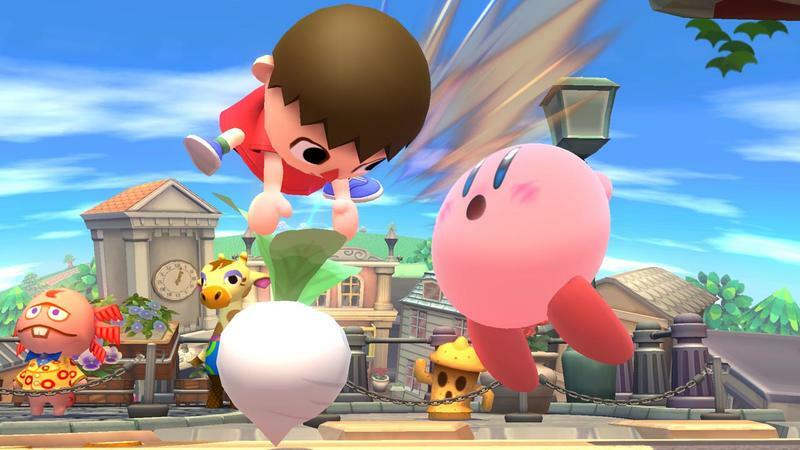 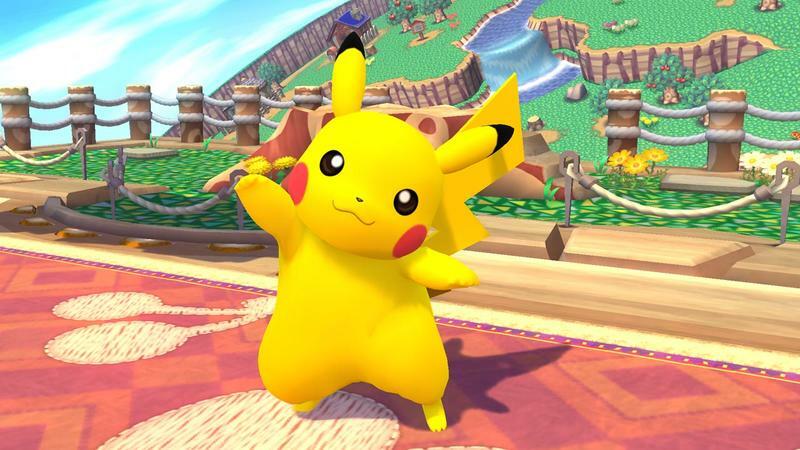 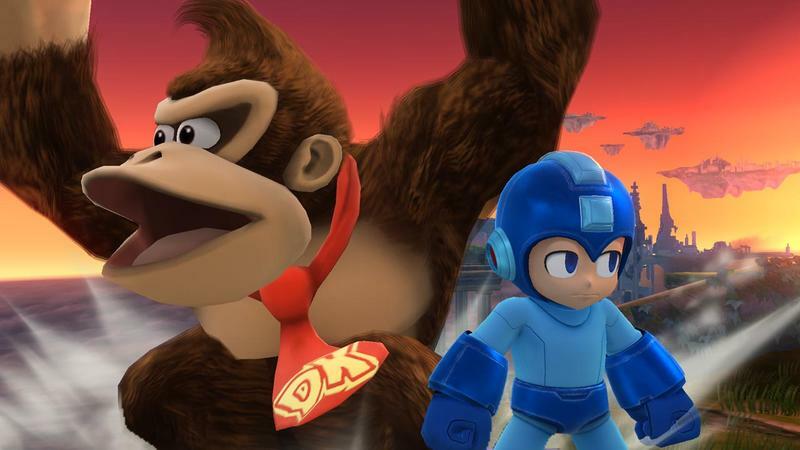 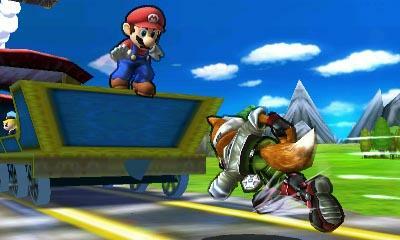 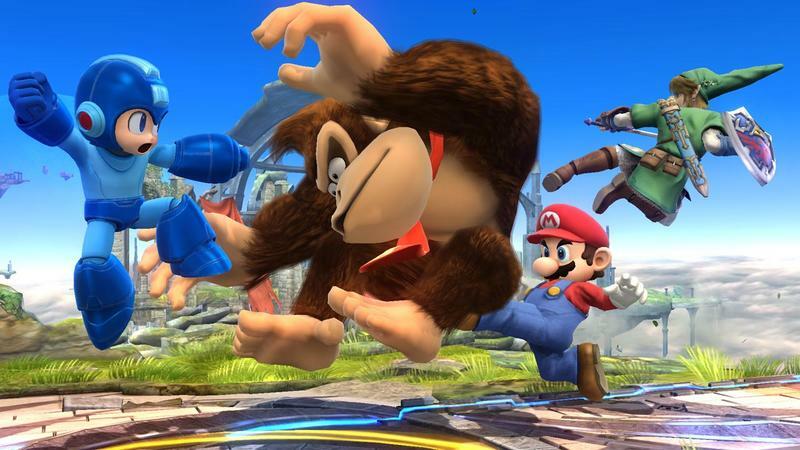 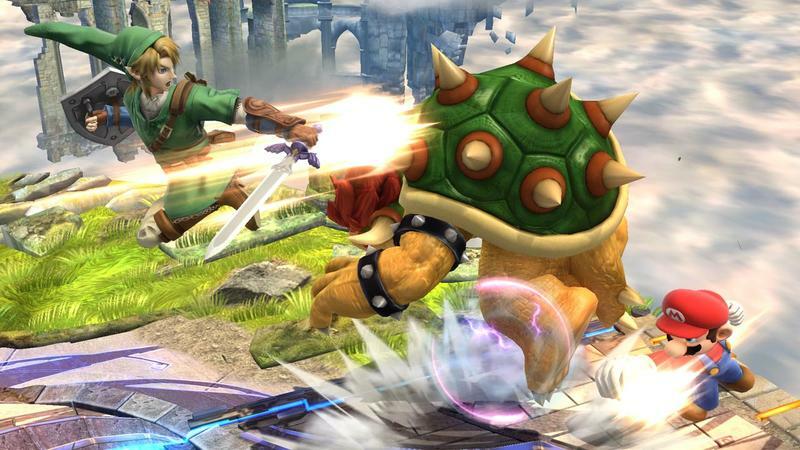 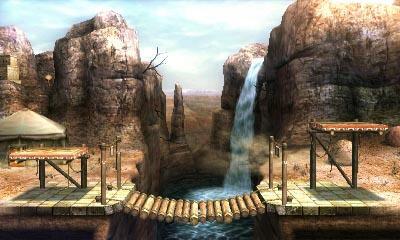 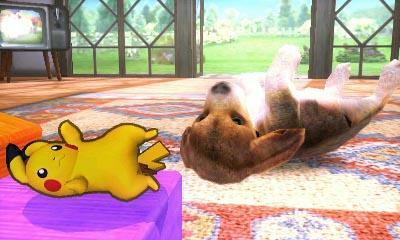 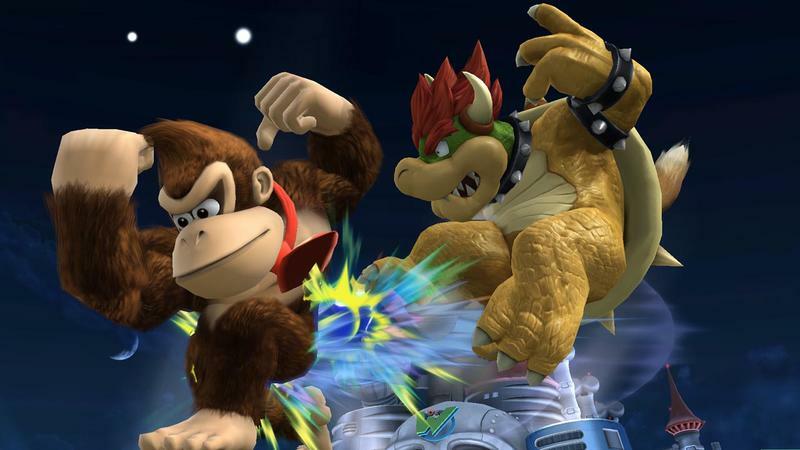 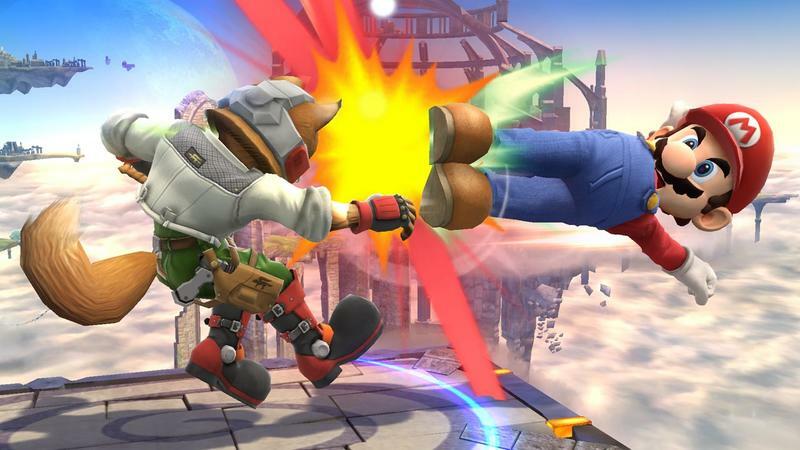 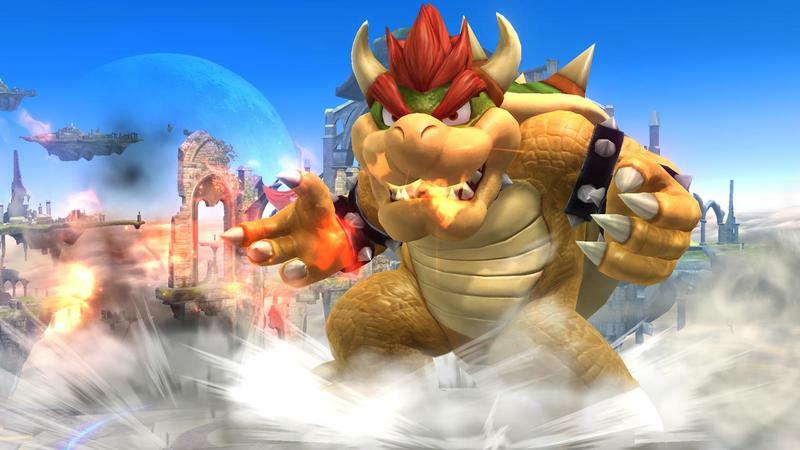 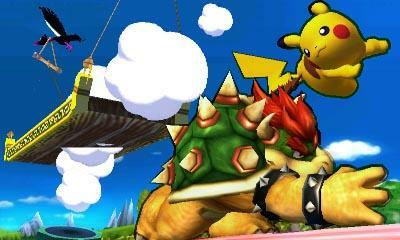 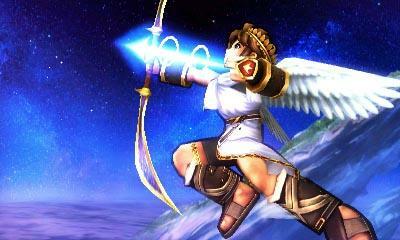 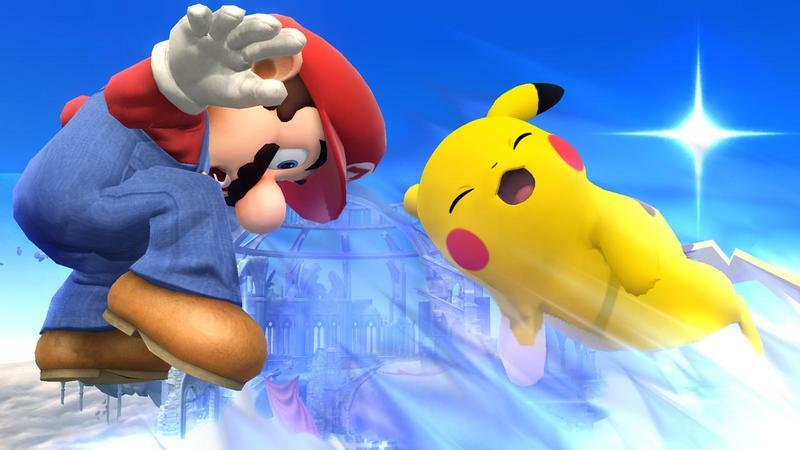 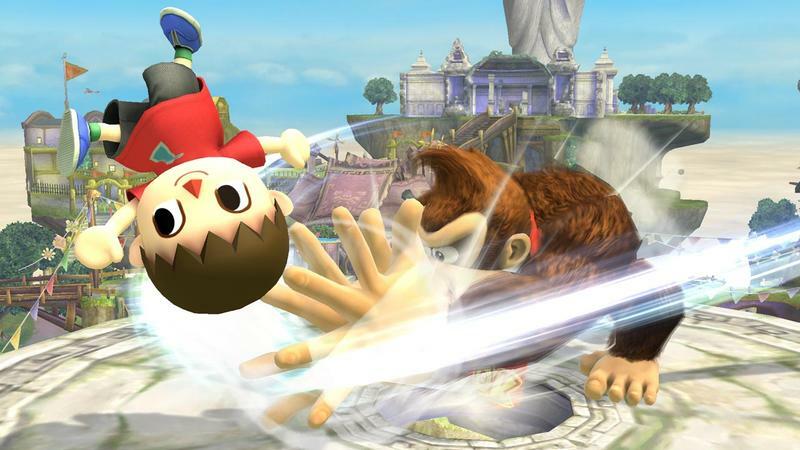 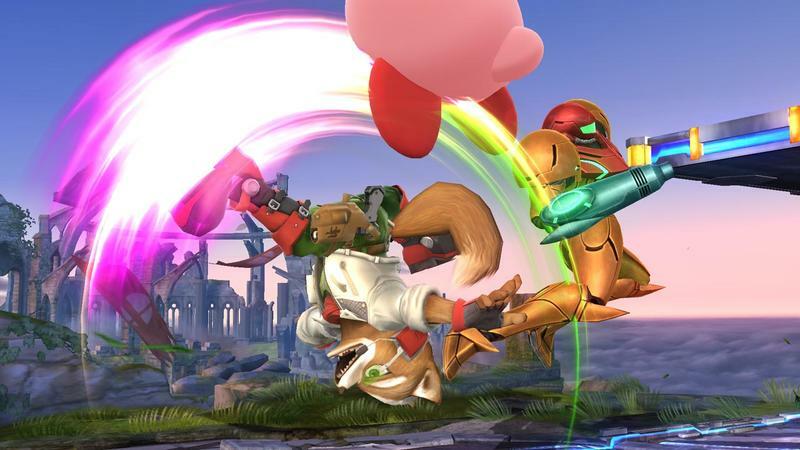 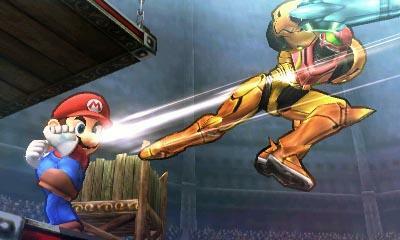 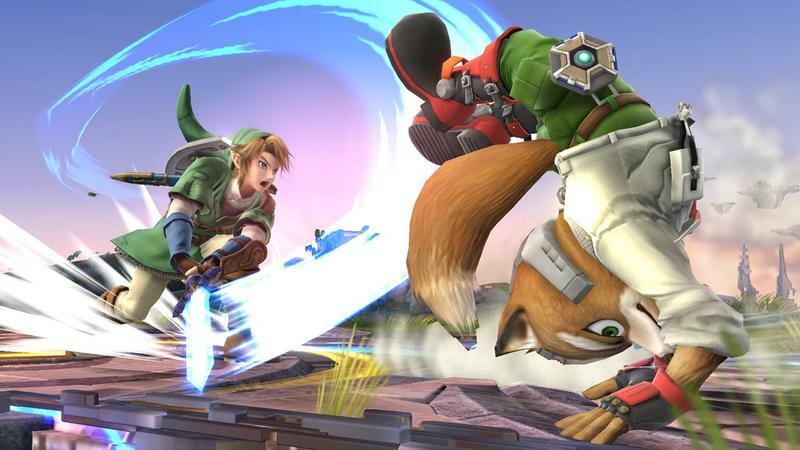 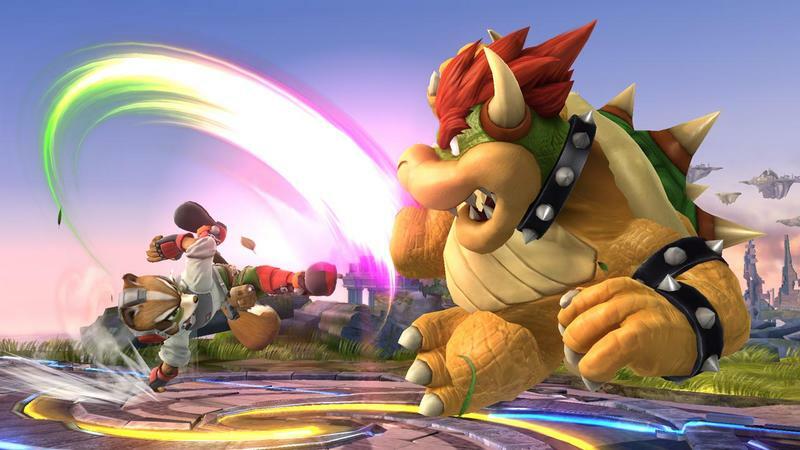 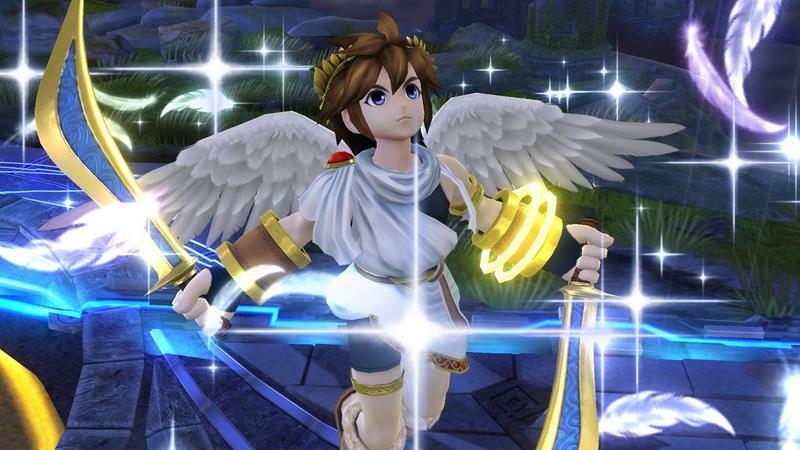 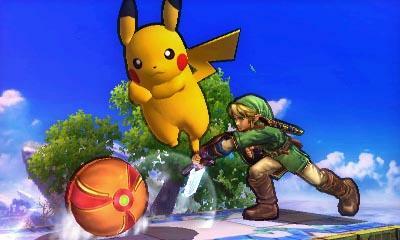 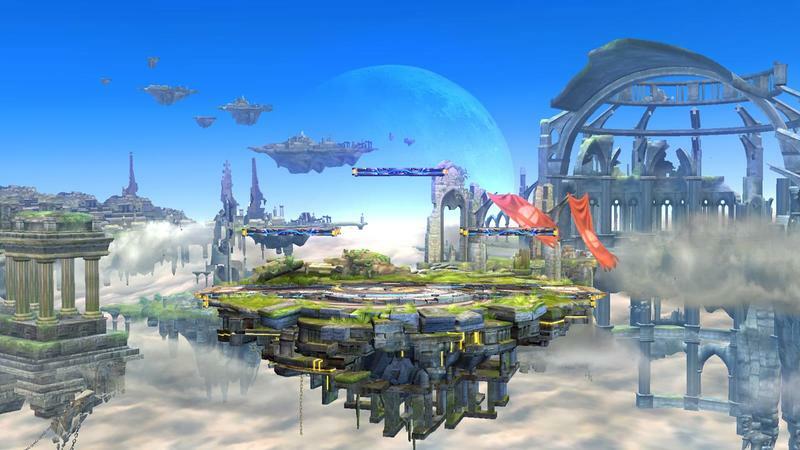 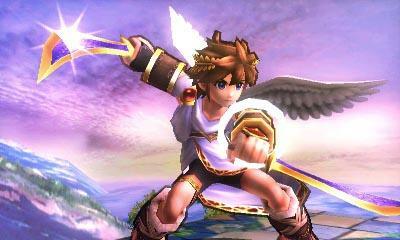 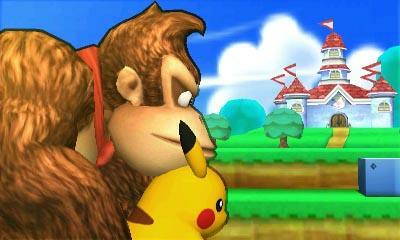 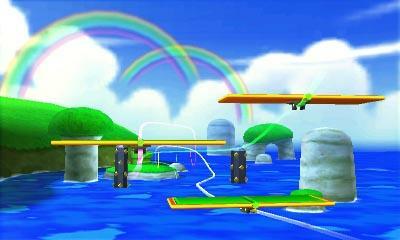 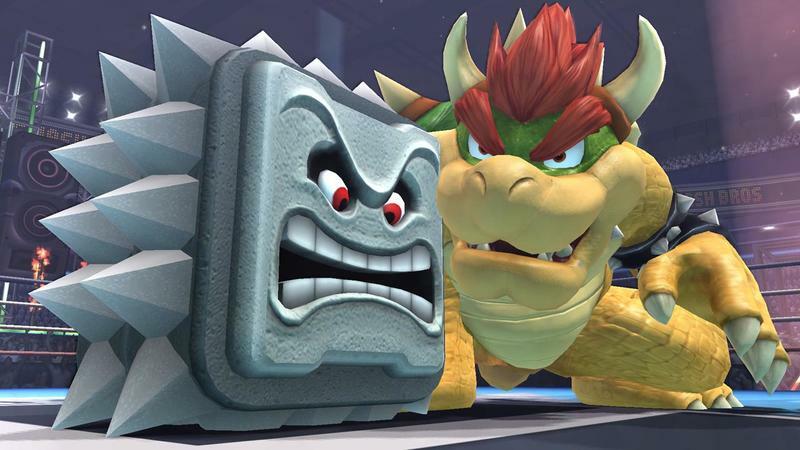 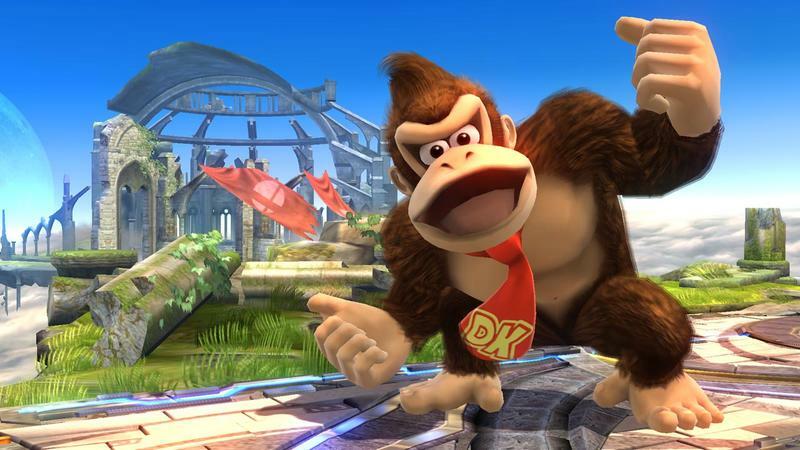 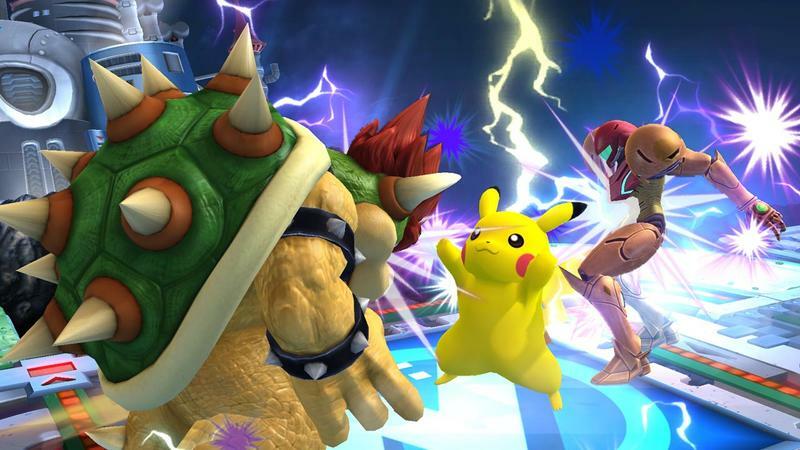 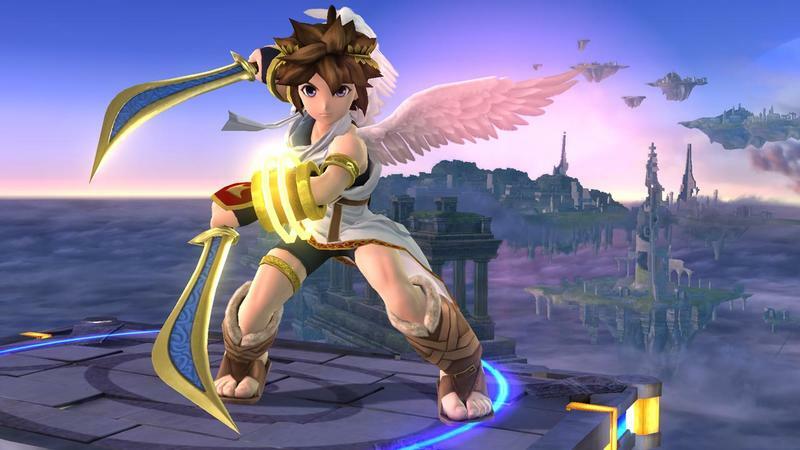 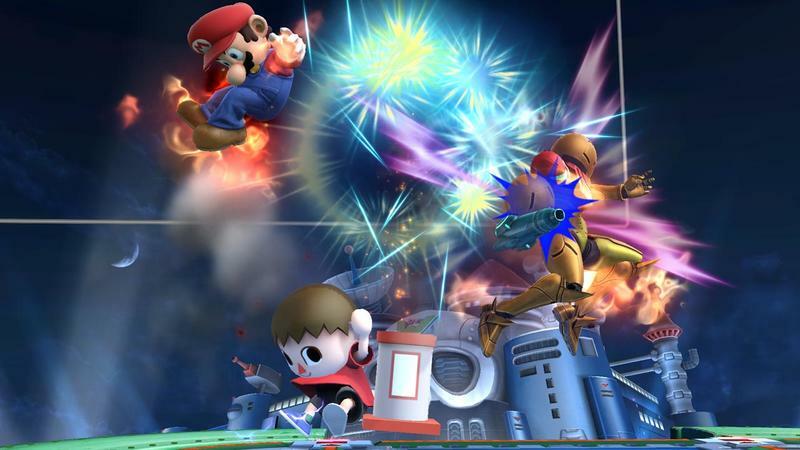 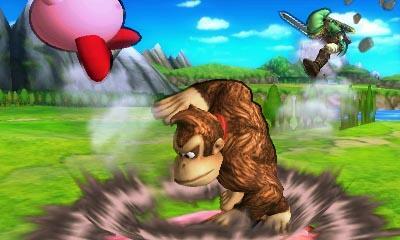 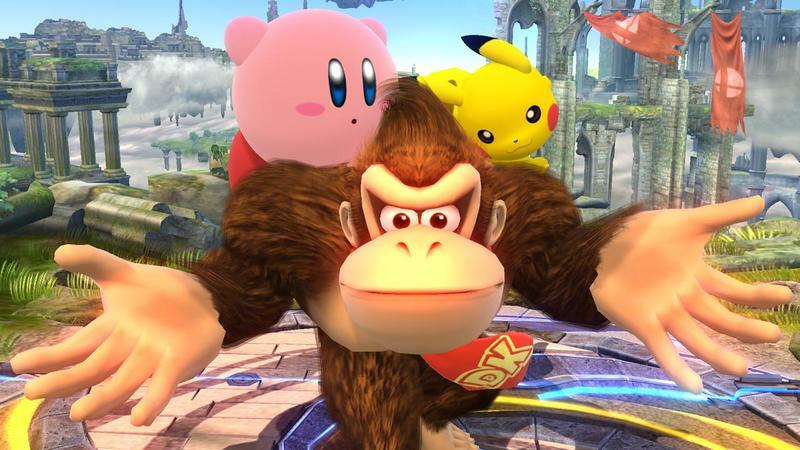 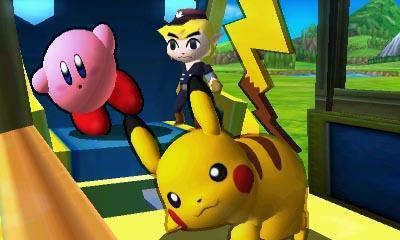 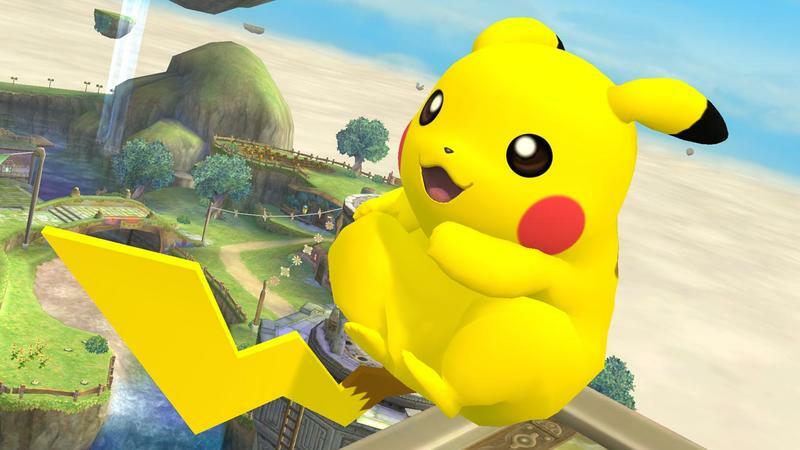 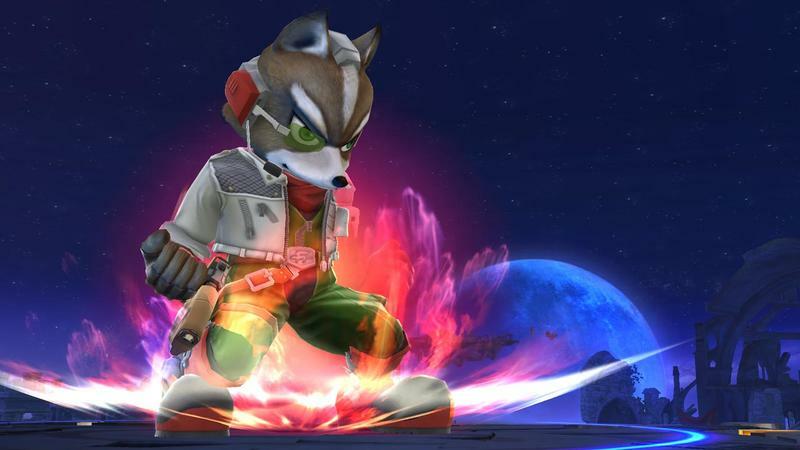 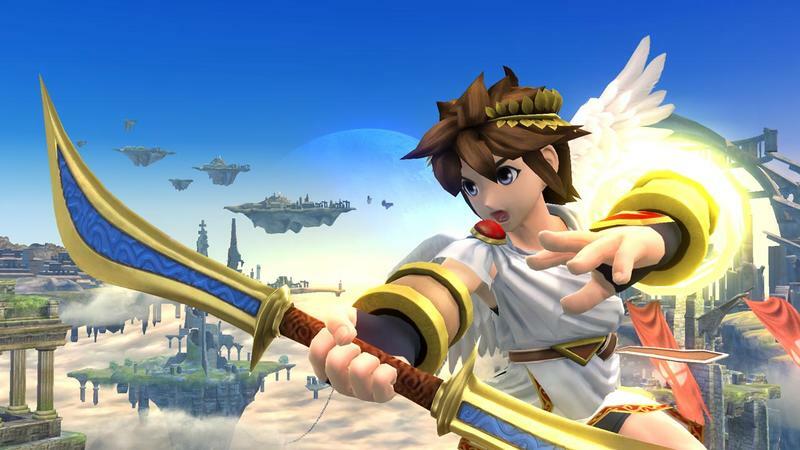 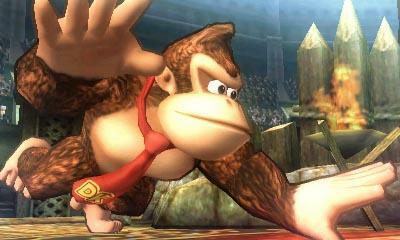 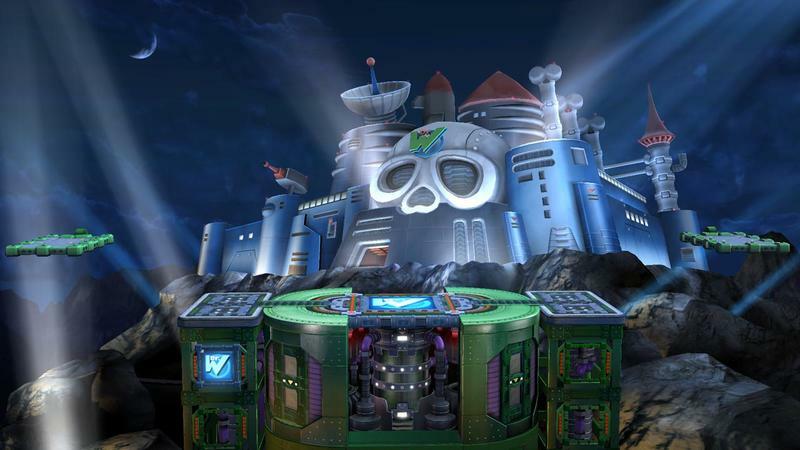 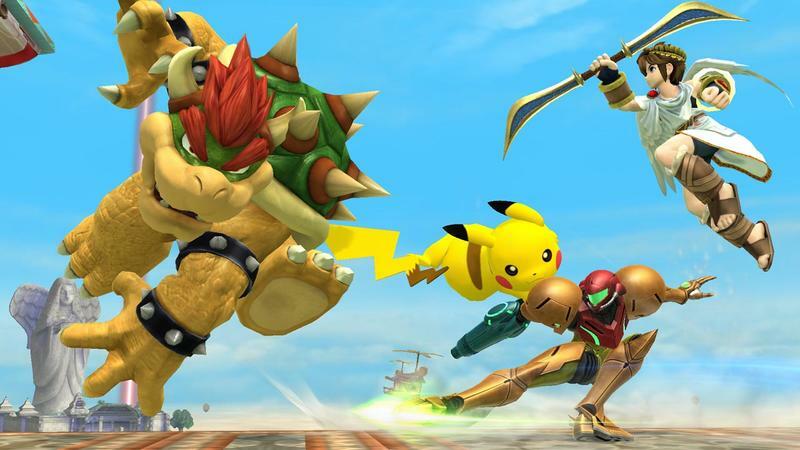 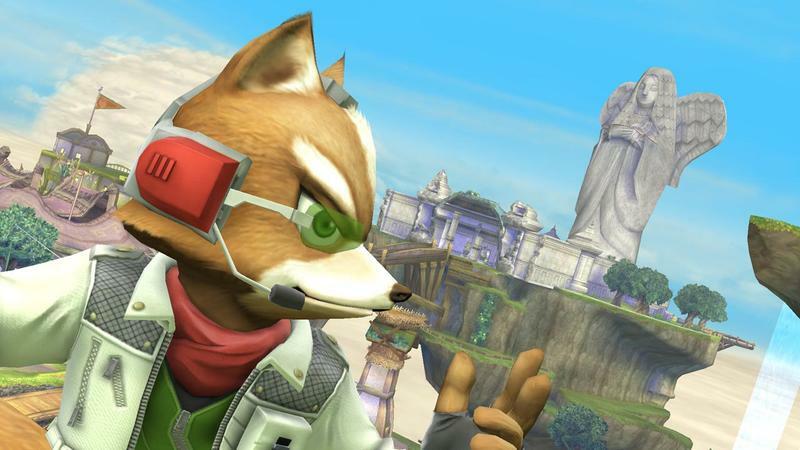 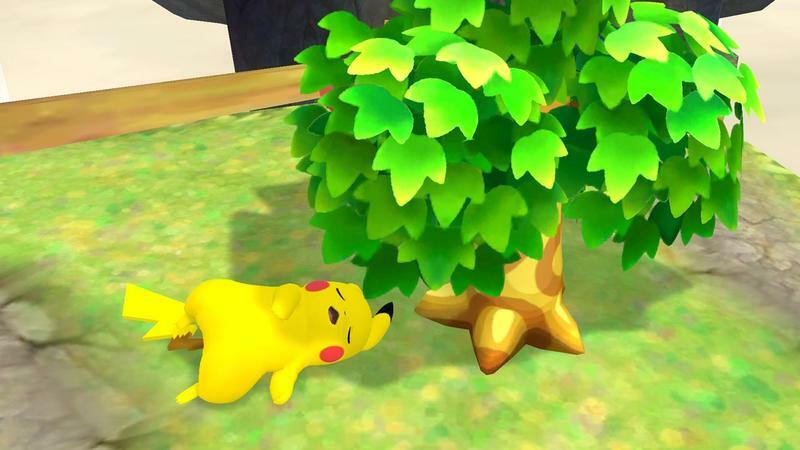 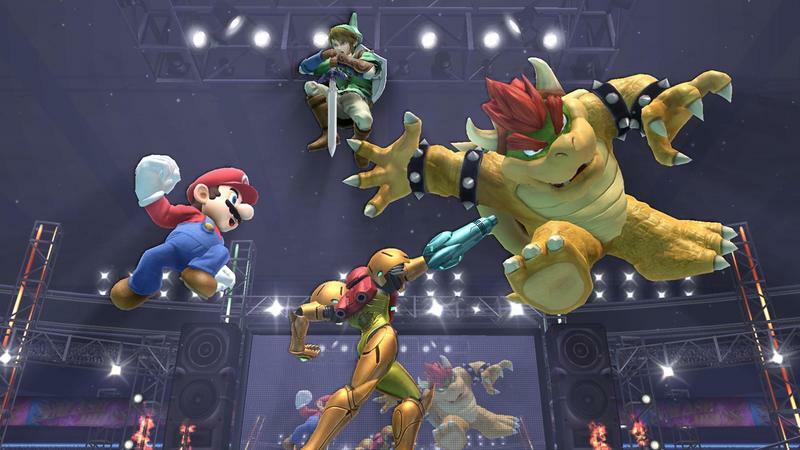 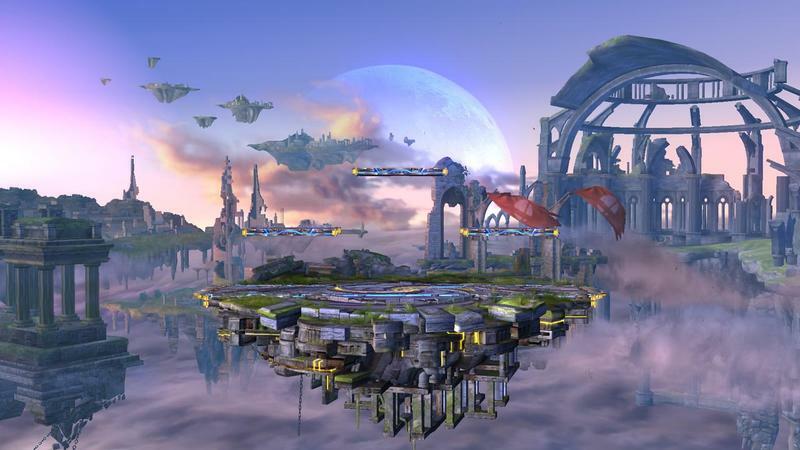 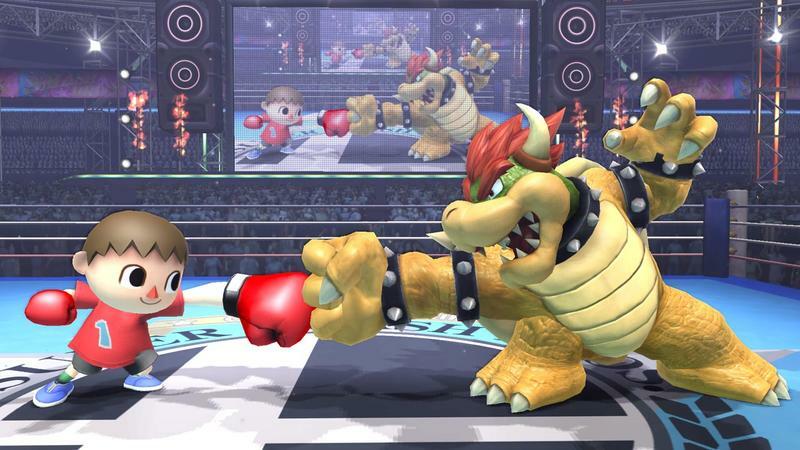 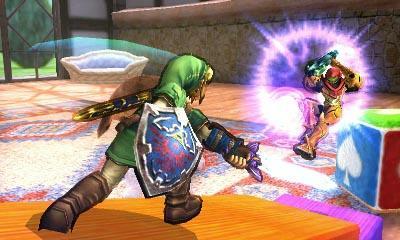 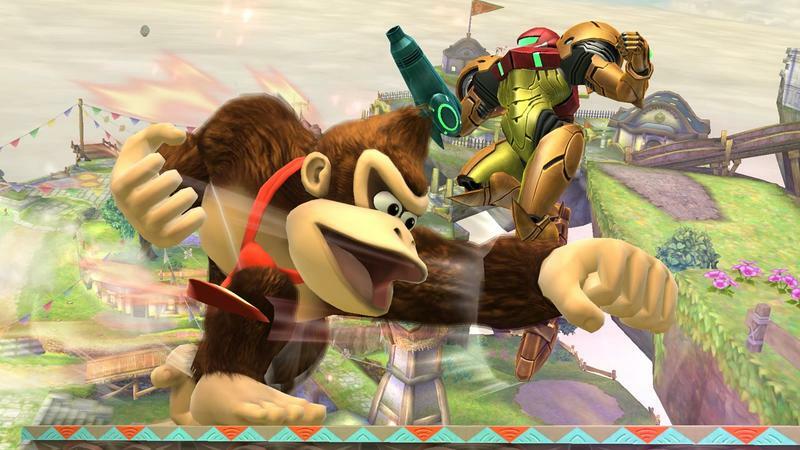 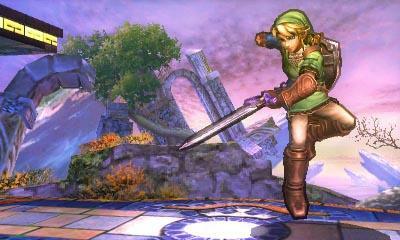 We’ve compiled 120 official screenshots from Nintendo for both Super Smash Bros. editions for your perusal. 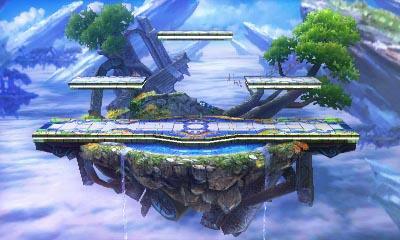 I was able to check out a special private presentation of Super Smash Bros. for Wii U earlier this morning. 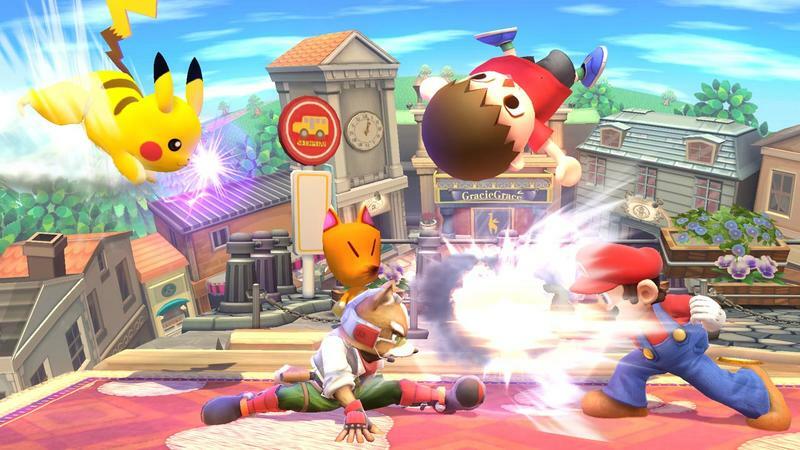 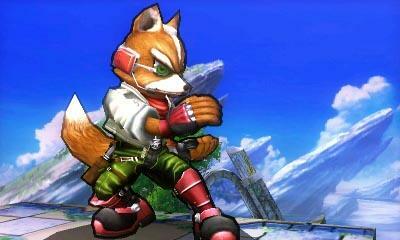 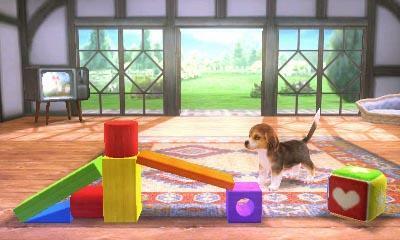 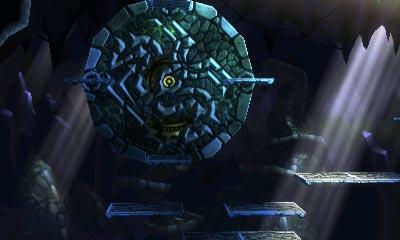 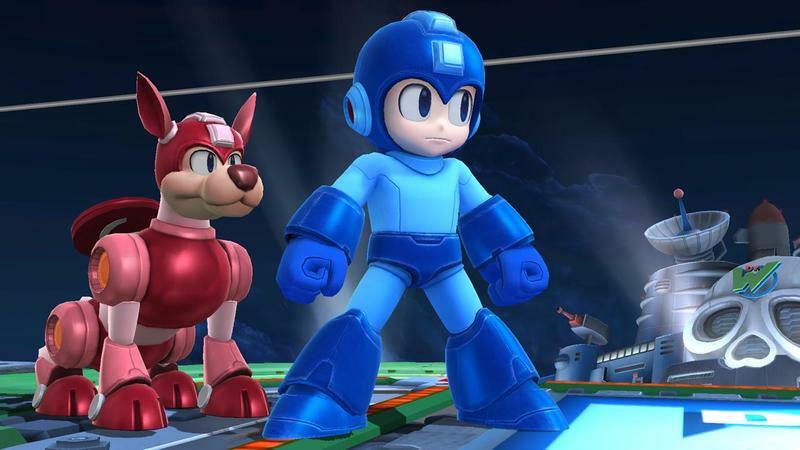 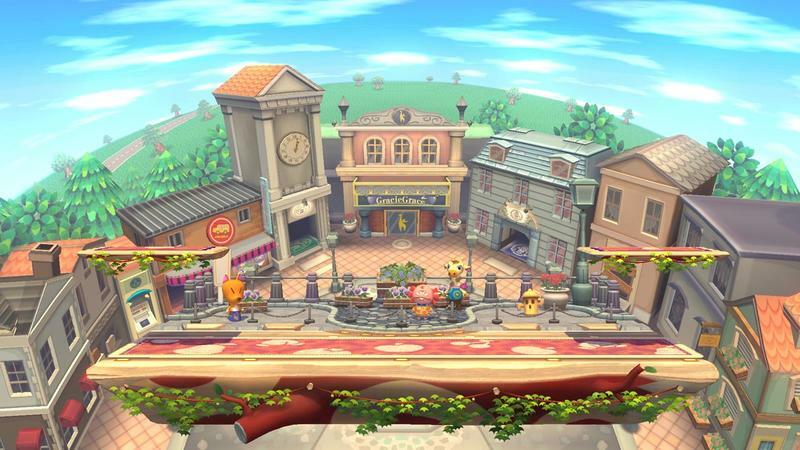 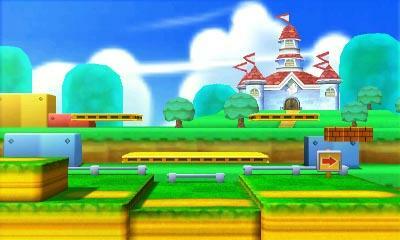 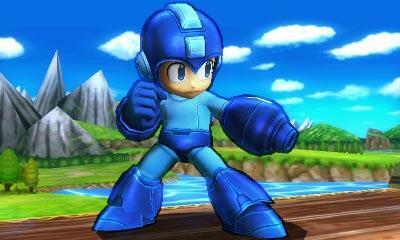 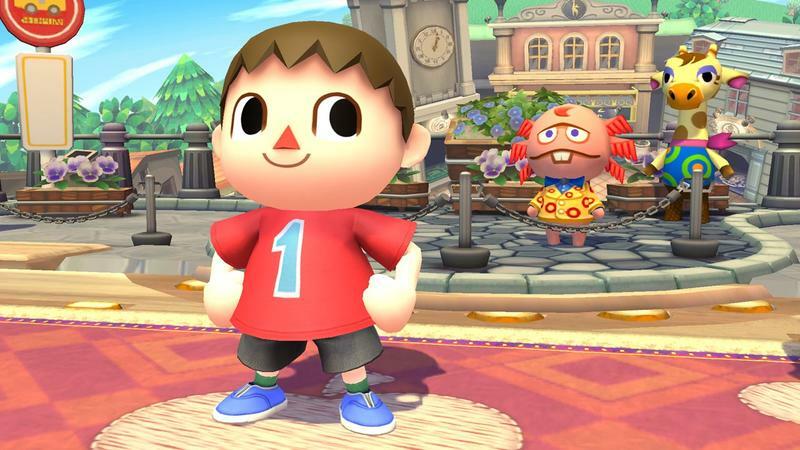 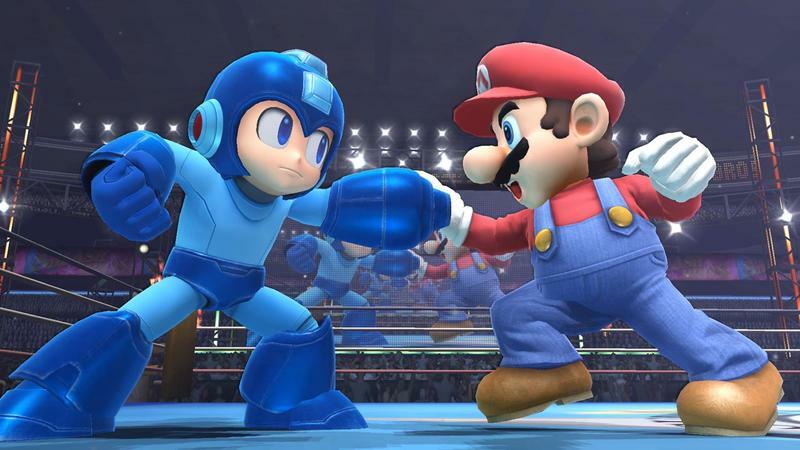 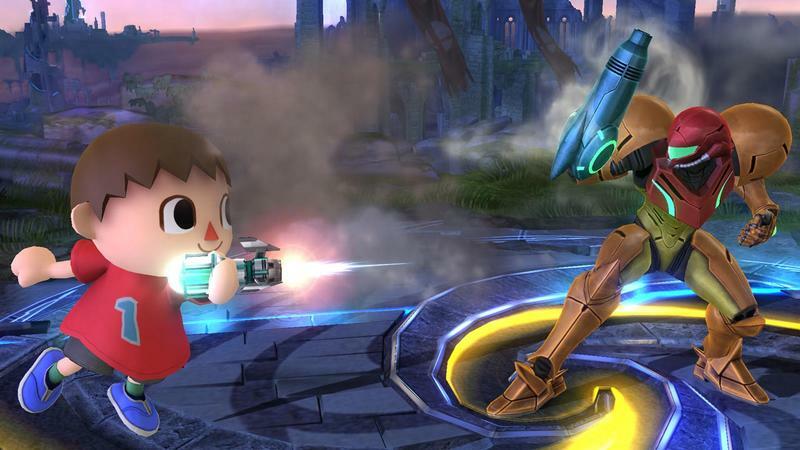 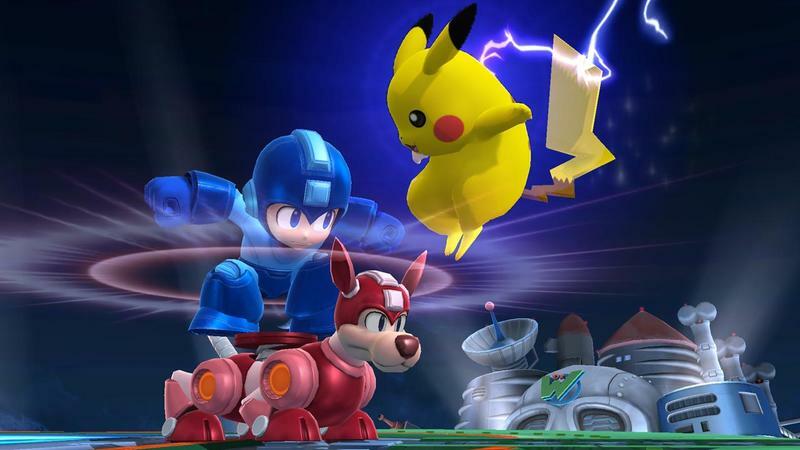 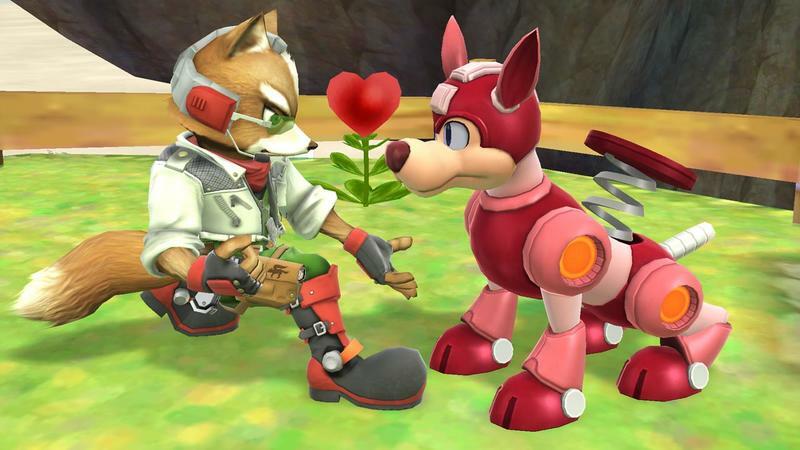 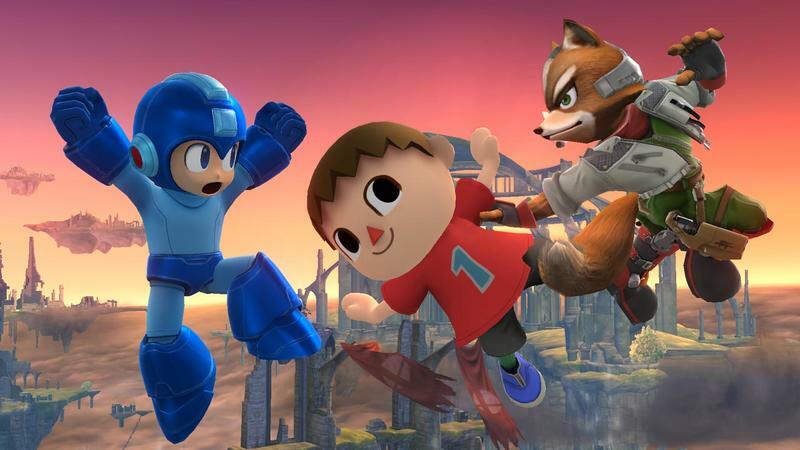 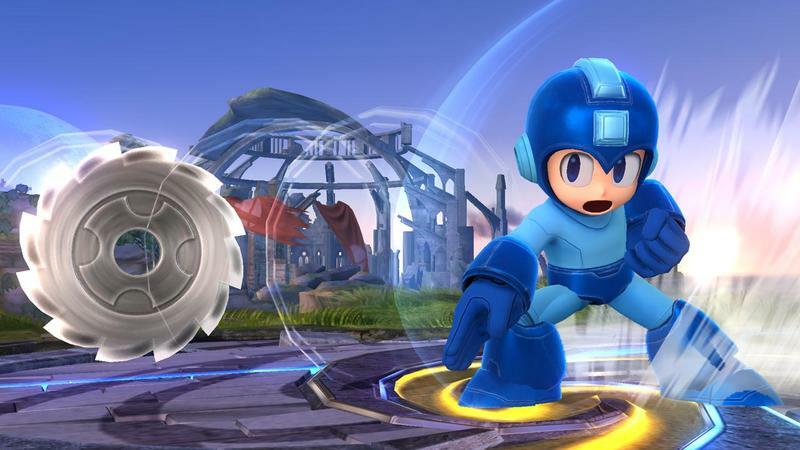 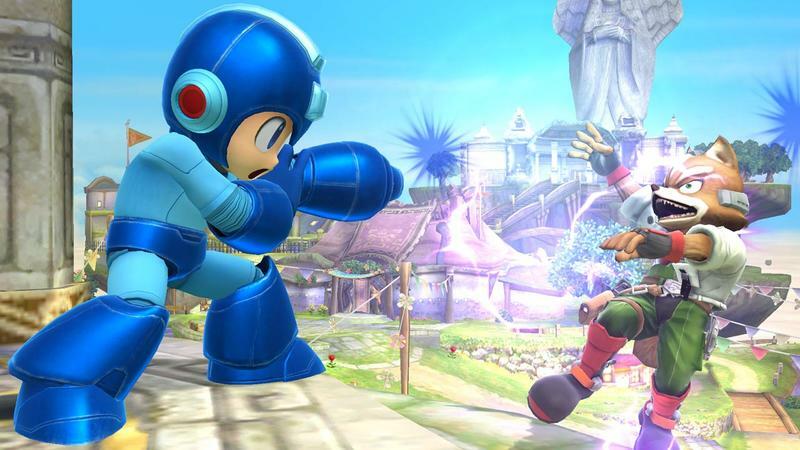 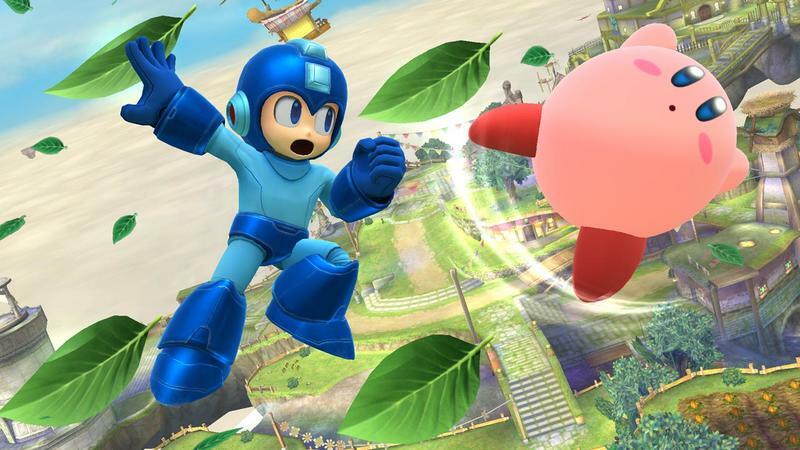 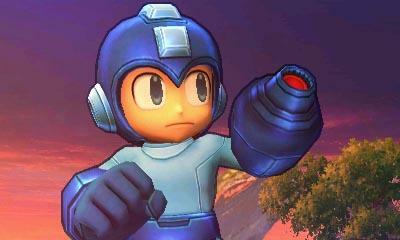 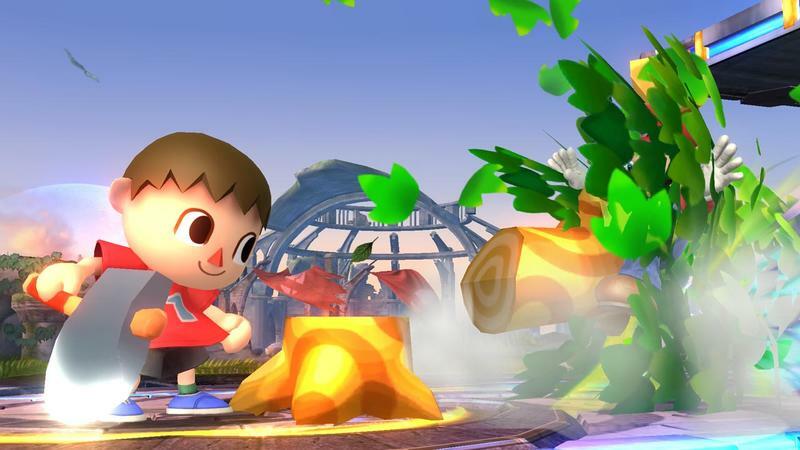 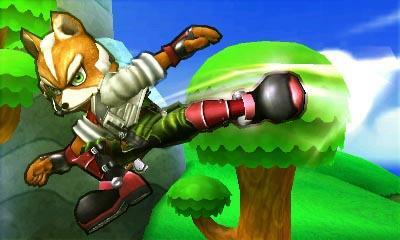 I can now confirm that Mega Man and the Animal Crossing Villager weren’t the only freshly revealed fighters. 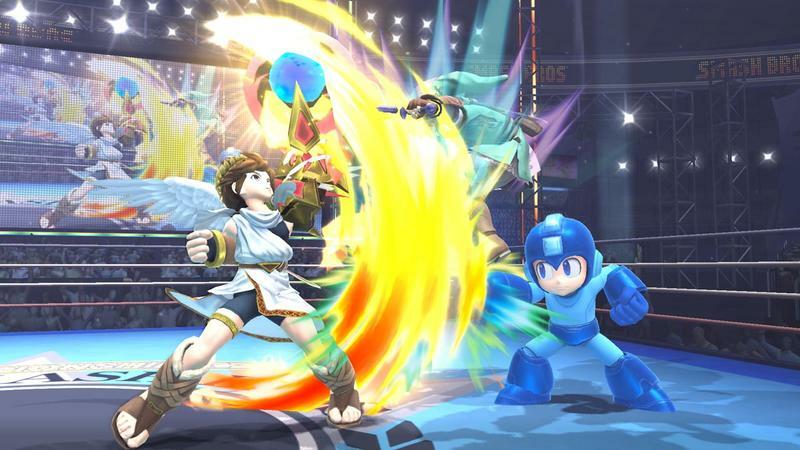 Nintendo also introduced the Female Wii Fit trainer to the mix. 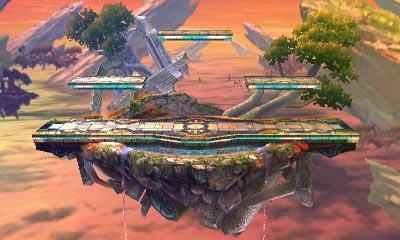 You read that right; the Wii Fit trainer. 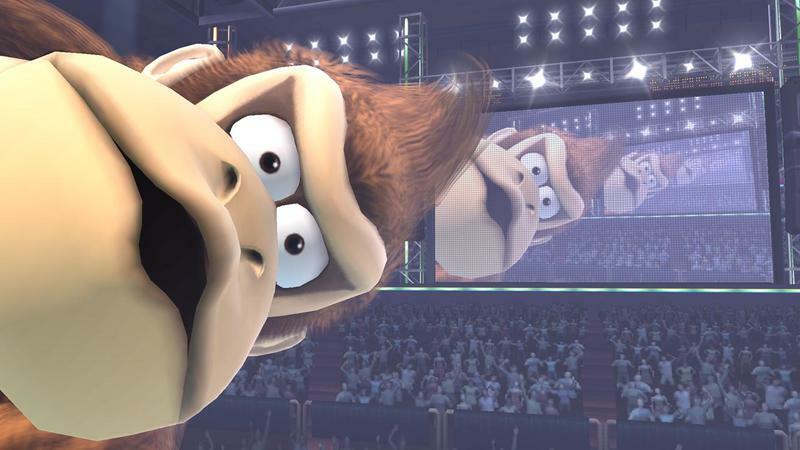 Back to E3! 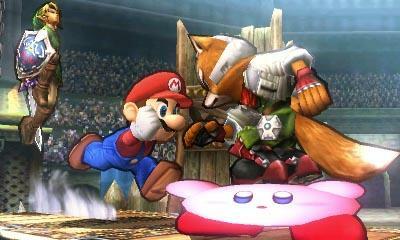 Enjoy the screenshots while I storm my way to another meeting.